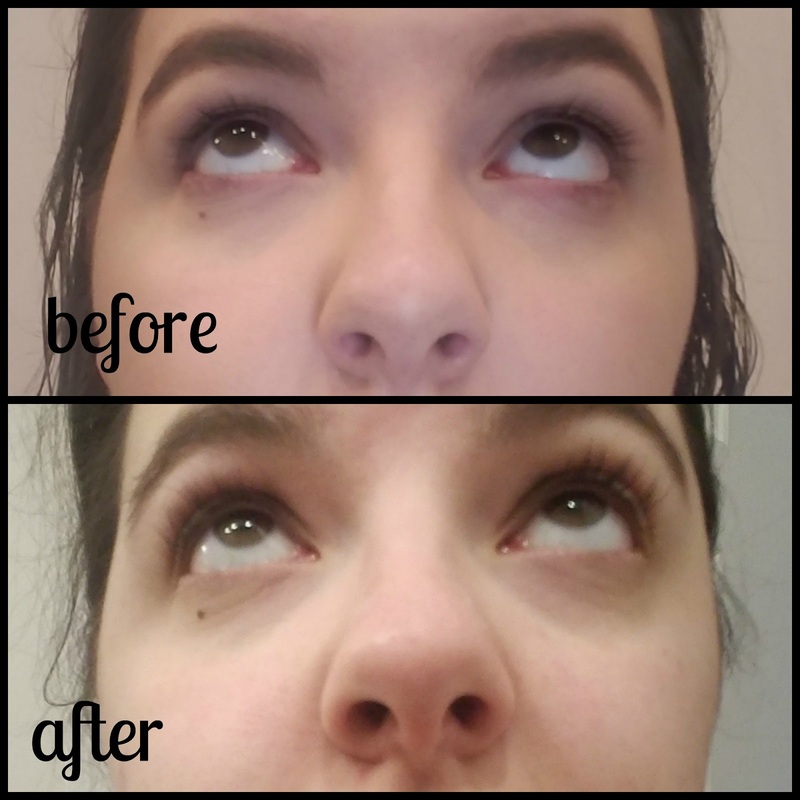 Thank you so much Angela for being willing to try our Lash Boost and give it your thoughts!! I am in love with these products. They simply do what they set out to do! People! Click on the link above and contact me to find out how to receive 10% off and free shipping! !